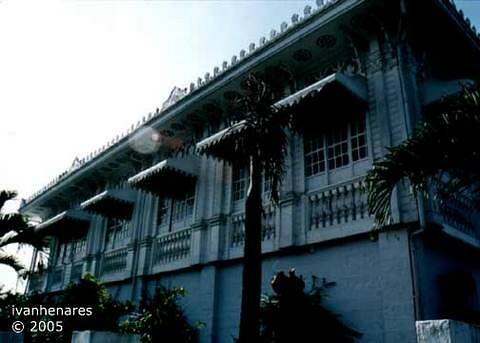 Residence of Asuncion Santos, daughter of Don Teodoro Santos, Sr. (Dorong Tola), who married Andres Eusebio. 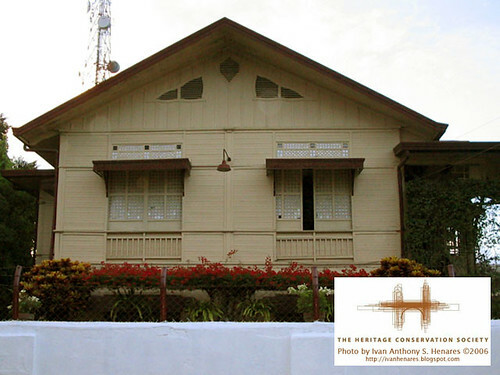 It was the first site of the Pampanga High School when it first opened in 1908. 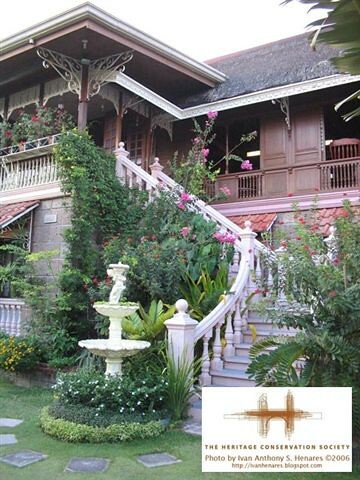 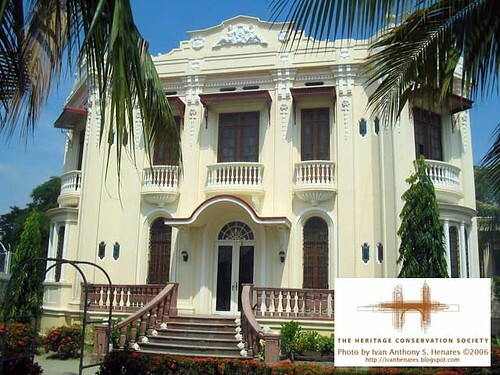 Later became the site of the Harvardian College and the Pampanga Hotel and Panciteria, now Pampanga Lodge and Restaurant. 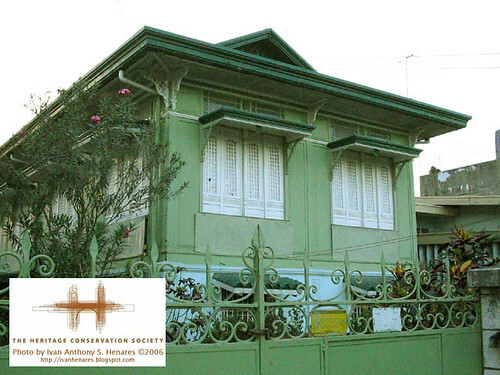 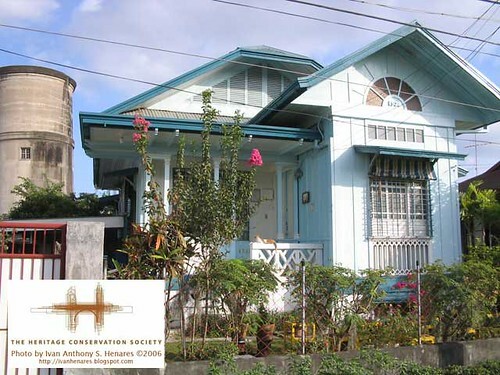 During the American colonial period, Teopaco Subdivision became the new residential area of San Fernando. 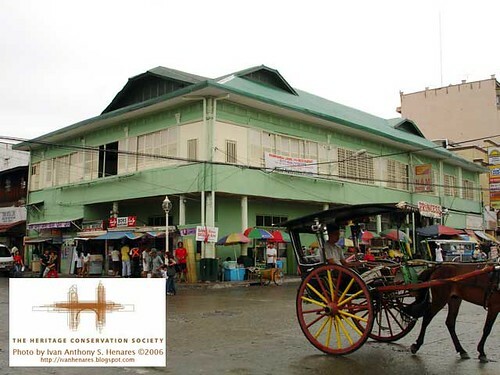 The area was badly-damaged as a result of the 1995 floods. 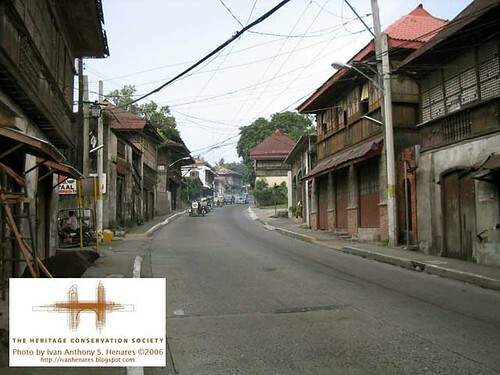 Several chalets still stand in the area despite the fact that street level has rose by at least one meter.